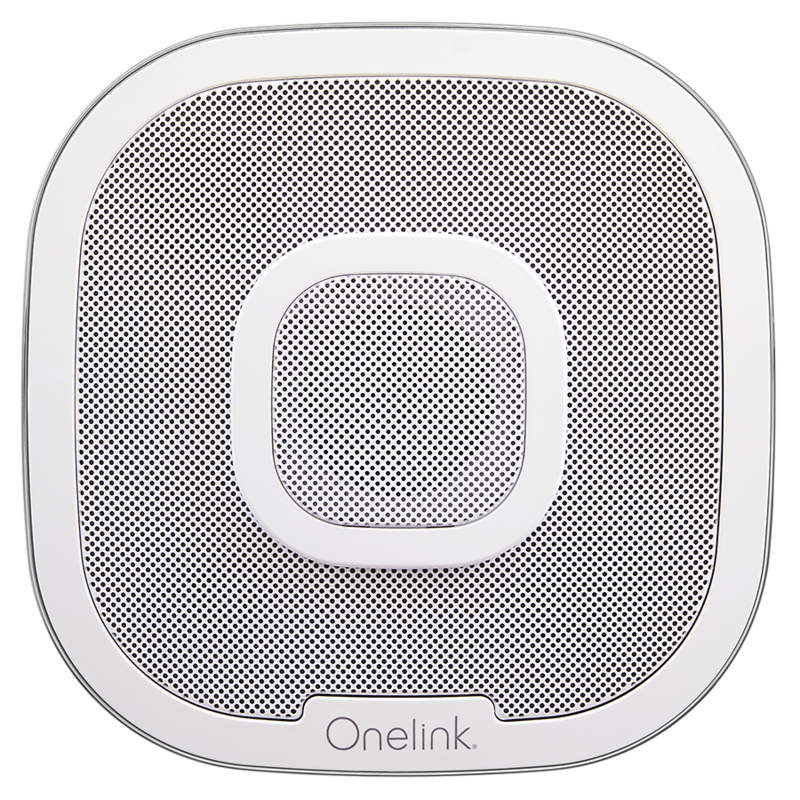 Looking for an AirPlay speaker that won’t take up a lot of space? How about the NS-X1 Network Music System from TEAC? Sporting a slim, stylish design, the NS-X1 is only about 3.75” deep, so you can line it up on your kitchen counter, tuck it along the back of your bedside table, or hang it on the wall by the integrated mounting hooks on the back panel. A top-mounted dock charges your iPod or iPhone while it plays, and a cool-blue multi-function organic-LED display provides enough clock/alarm/sleep timer functions to make your lowly clock-radio nervous. The NS-X1 delivers 10 watts a side to two 2.5” bass-reflex speakers, which may sound a little lean, but you can adjust the output with various EQ presets and the DTS Envelo™ virtual surround sound settings. 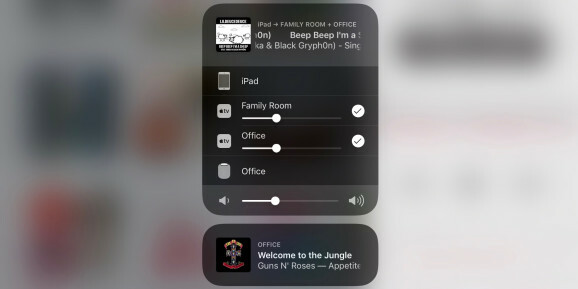 AirPlay connectivity streams tunes from your iPod, iPhone, or iPad, or you can stream music from your home network via UPnP or DLNA. When you’re not streaming from your idevice, you can use the supplied remote control to make your selections. TEAC lists a full range of supported audio formats including MP3, WMA, WAV, AAC, Mpeg1-Layer 1/2/3 and LPCM, plus you can listen to local radio over the FM tuner, or Internet radio through services such as vTuner. Connections include an AUX input and an Ethernet link. 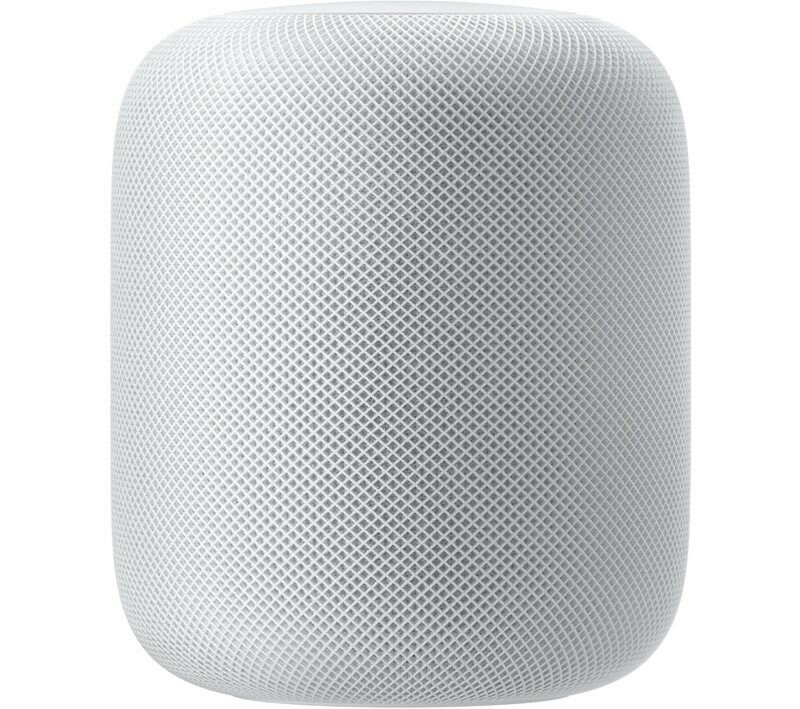 Available in Europe for £239. No word yet on pricing or availability for North America, but for more info, visit TEAC.